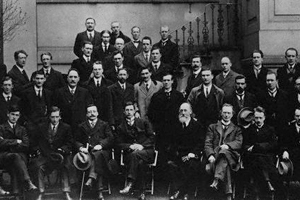 A symposium to mark the centenary of the First Dáil organised by the Irish Historical Society. In assessing the significance of the First Dáil, this symposium will consider the context which produced the Democratic Programme, examine its contents and discuss what role (if any) it played in the subsequent hundred years. Following short papers from the three speakers there will be ample time for discussion, which will be open to the floor.